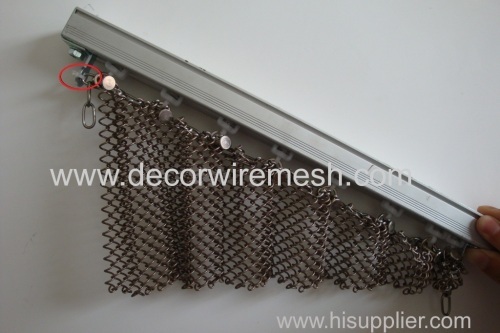 In fact , for this kind of metal drapery , we have various kind of specifications can be choosen . 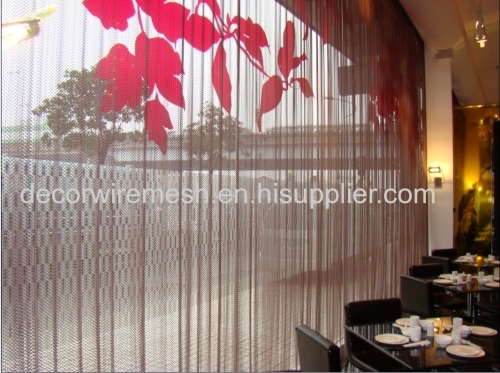 Except this GC-E2 ,we have lots of other specifications are available You can select as per your own design . 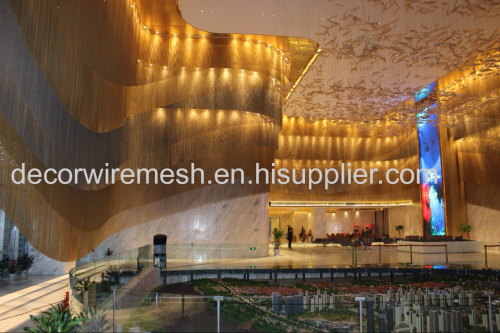 Any color are avaiable .The common used color are in picture below , Pls kindly give us your color sample if you did not find the color you like . 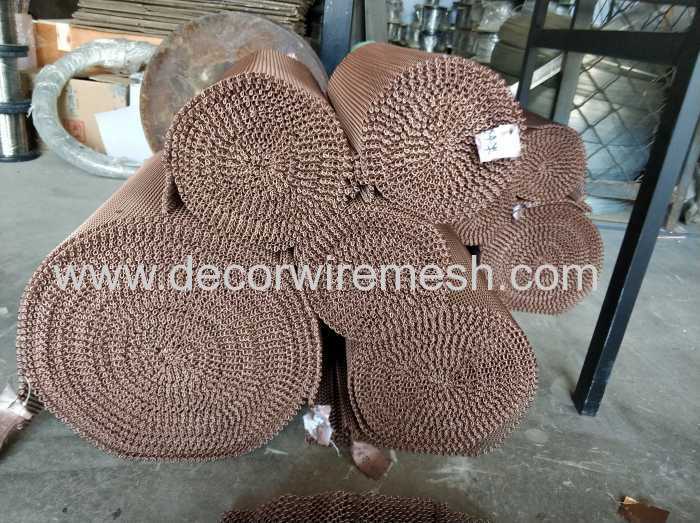 We have two kind of track ,straight track and curved track . 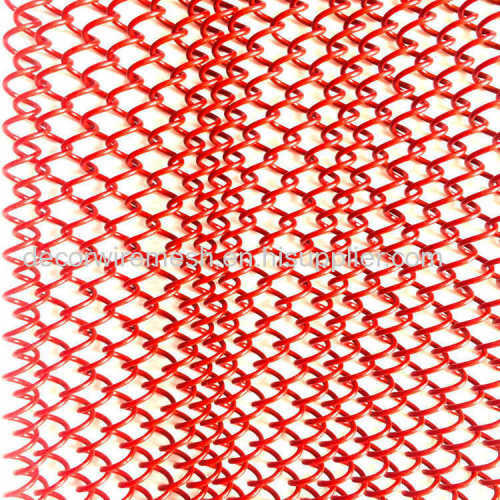 The curved one can be bend to any shape you want . The straight track can be only used when the structure is in one line . Both the two tracks and rollers are in metal material ,they have good bearing capacity to hung the metal curtains . 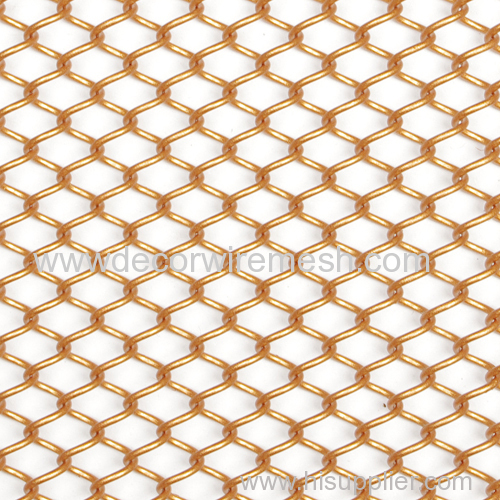 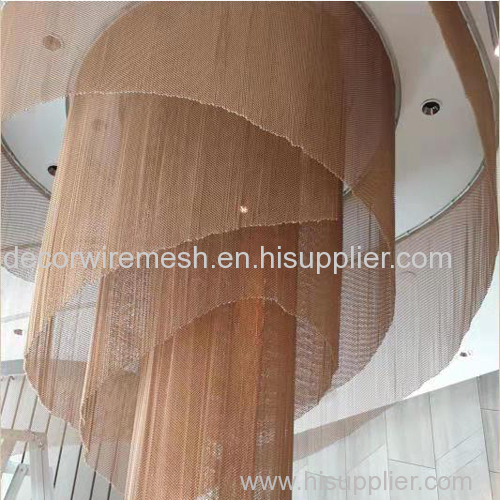 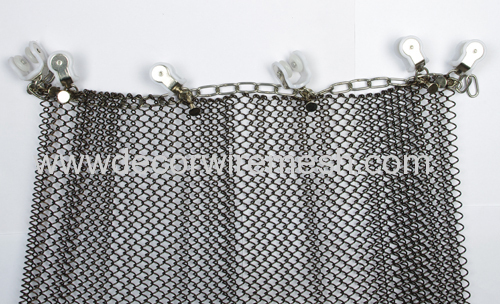 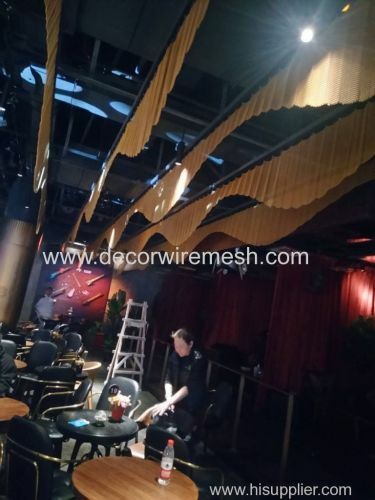 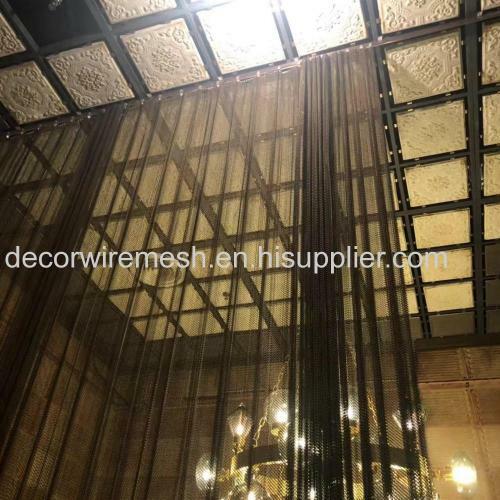 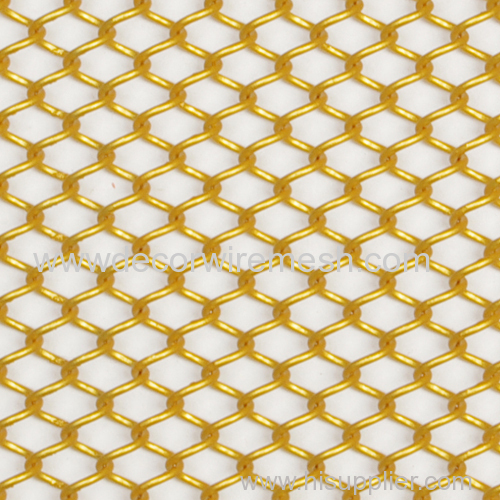 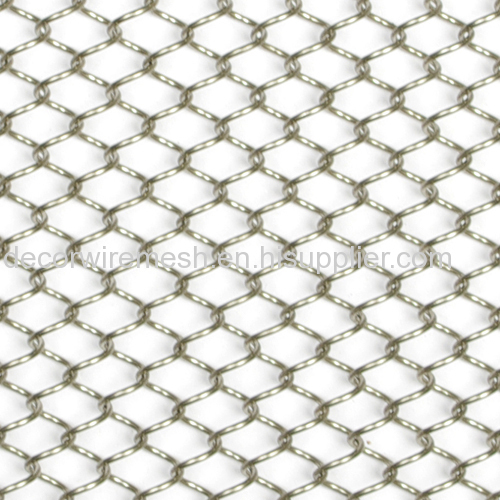 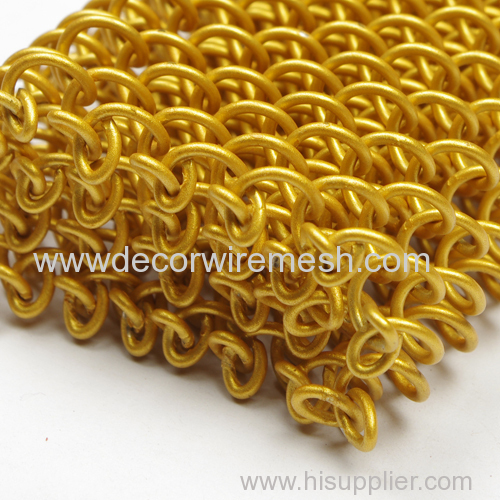 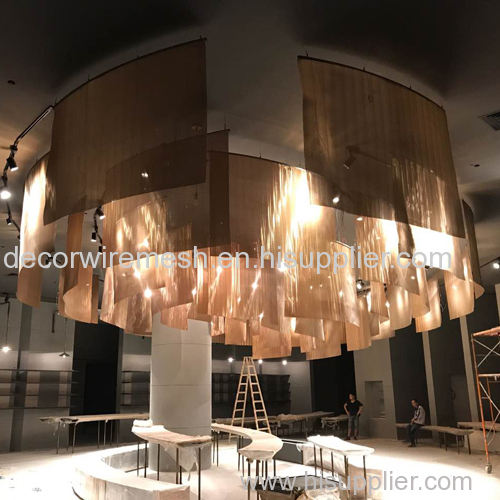 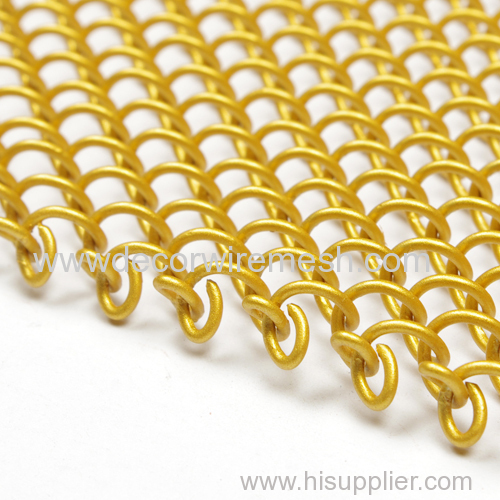 This metal coil drapery can be used as metal partition screen , metal curtain ,etc .